Masks with Feathers – Kayso Inc.
Black laser cut mask with clear rhinestones and feathers. 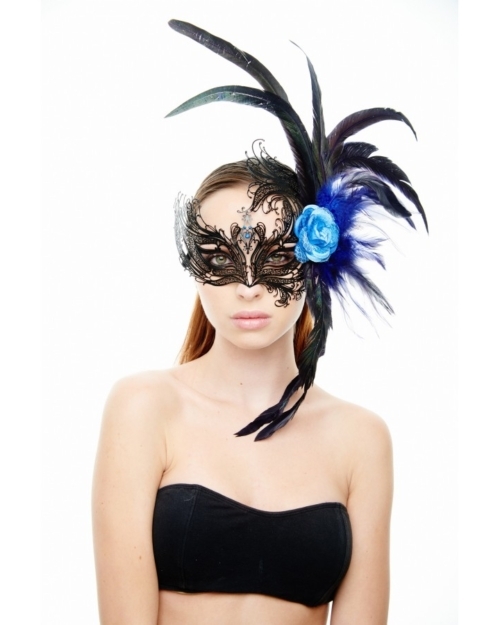 Black laser cut mask with blue rhinestones and feathers. 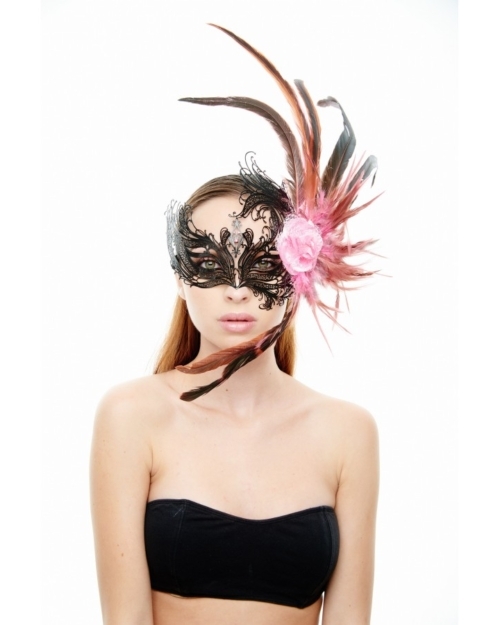 Black laser cut mask with pink rhinestones and feathers. Black laser cut mask with purple rhinestones and feathers. Black laser cut mask with red rhinestones and feathers. 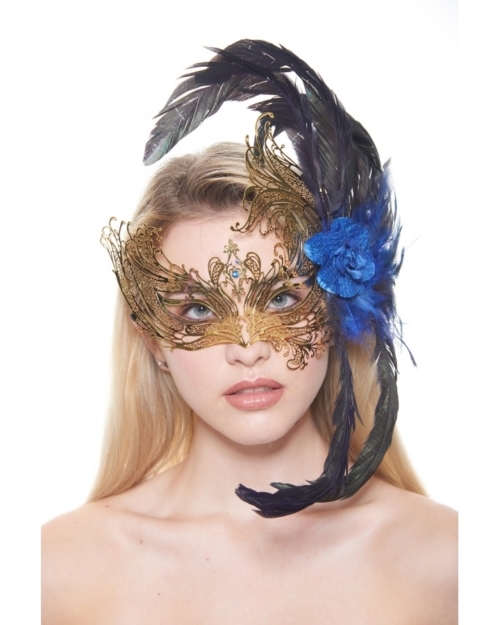 Gold laser cut masquerade mask with blue rhinestones and feather arrangement. Gold laser cut masquerade mask with green rhinestones and feather arrangement.